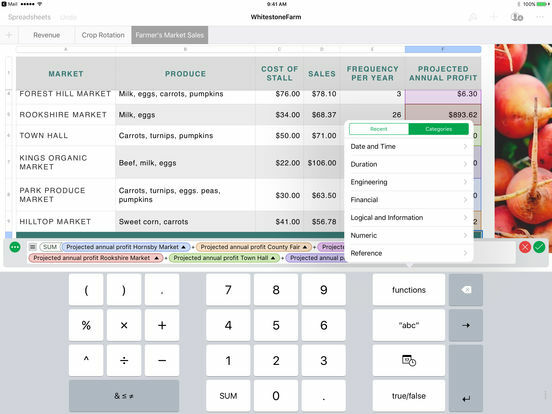 If you need a way to be able to create spreadsheets on the go then this list of apps can act as wonderful tools for your endeavors. 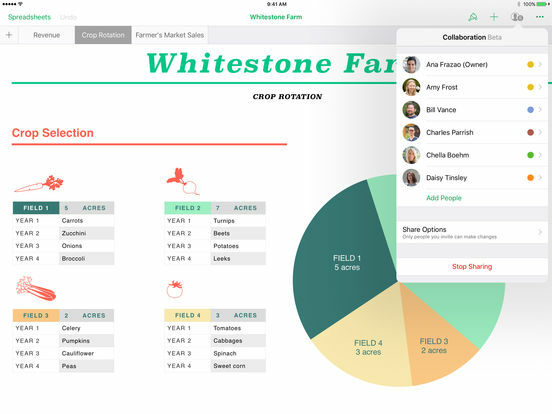 Each one is filled with user-friendly features that make it possible for you to create, edit, and share professional looking spreadsheets that look like they were done on a desktop. Your only problem will be narrowing it down to the one you want to download. When it comes to spreadsheets most people are well aware of Microsoft Excel and everything the program can offer to users. 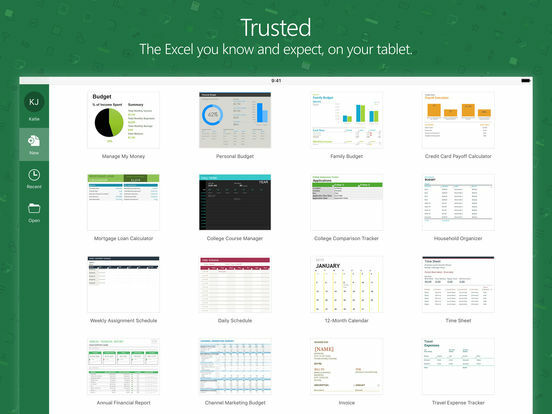 Now you can use all the features you are familiar with on your mobile device with the Microsoft Excel app. 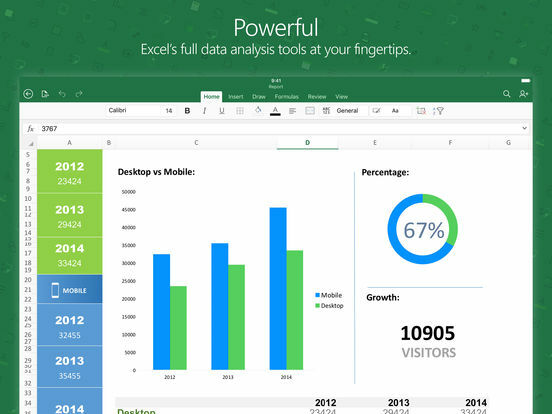 This app makes it possible to open, view, create, and also edit your Excel documents. 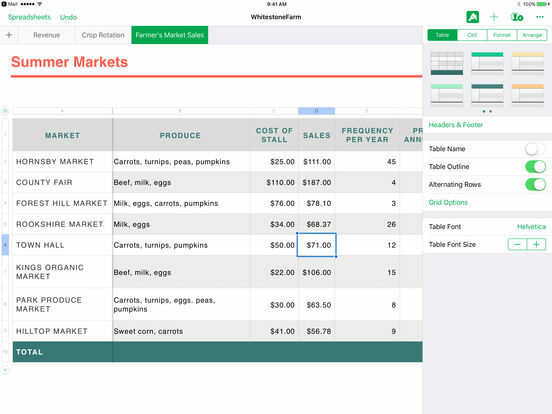 Because this app is intended for smart devices the spreadsheets appear properly on the screen and you won't have to worry about them looking off. 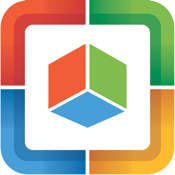 Go ahead and make charts, tables, comments, formulas, add formatting, and even print a full Excel workbook. 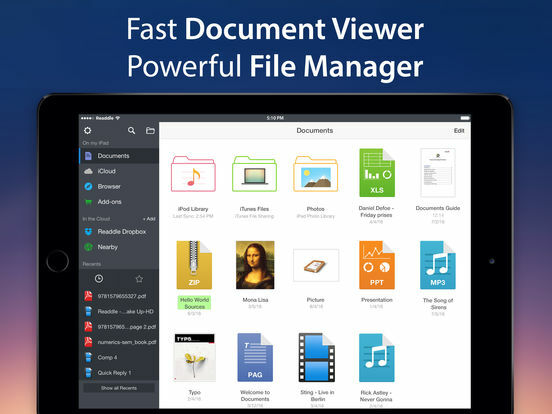 Here's a multi-functional solution to many of your needs and that is the Documents 5 app. 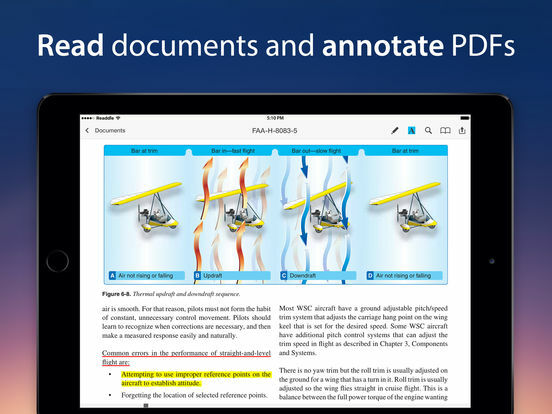 This app allows you to download, view, listen, annotate, and read a huge variety of documents on your mobile device. This one is great for business use of course, as well as for students, and those who need access to their files even if they are out and about. The goal is to make your life a whole lot more streamlined by giving a central solution to many operations you want to perform. Instead of having to download multiple apps you can use just this one. Do you have a large amount of data and documents to store that needs to be avaialble to you even if you aren't at home sitting at your desktop? 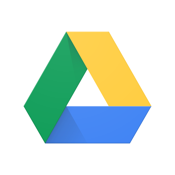 The Google Drive app can offer you free storage for your photos, documents, videos, and PDFs that you can access from anywhere. 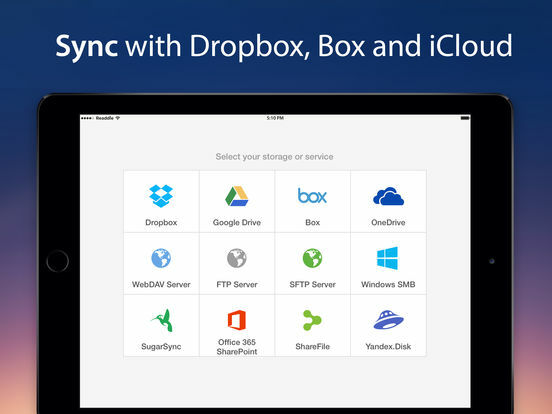 Backup your files to the service and know they are kept safe and secure. 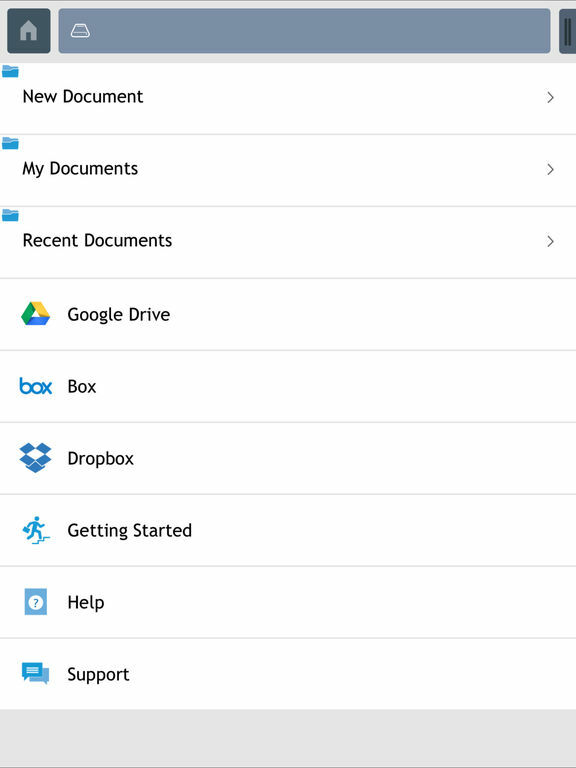 The app offers offline viewing, you can access your recent files, and you can share entire folders or individual files. 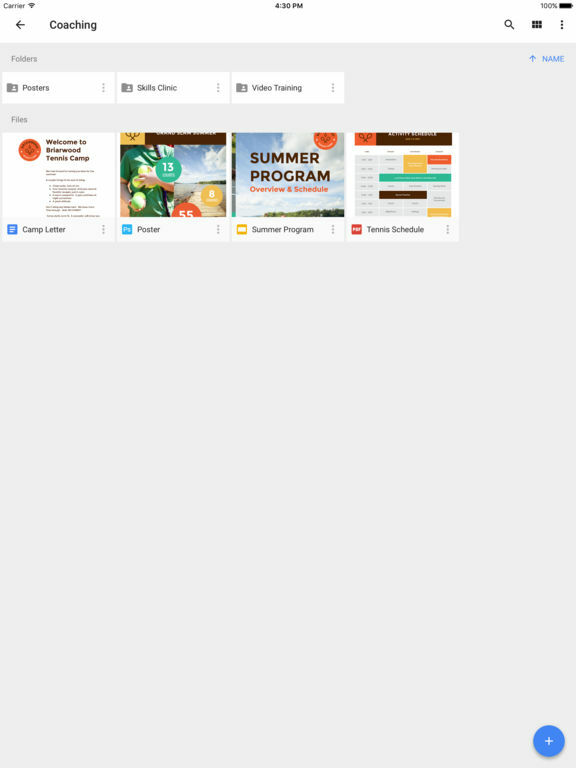 Searching for what you want is easy as you can search by content and name. Whether it’s for work, school or personal reasons, Print Reliably will meet all of your printing needs and more. Connect to nearby printers, take full control of print settings, get help with print guide tutorials, print images, web sites and more. If you are creating spreadsheets for work, personal budgets or school projects, Print Reliably does a fantastic job printing them out. 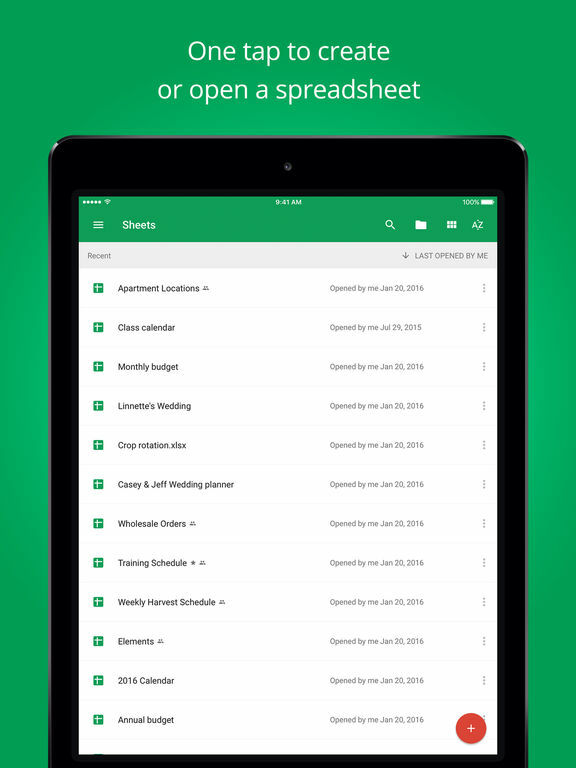 No matter how big or in-depth the spreadsheets are, this app can handle them. 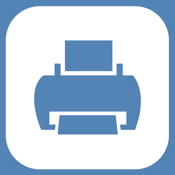 Print your spreadsheets with confidence through Print Reliably. 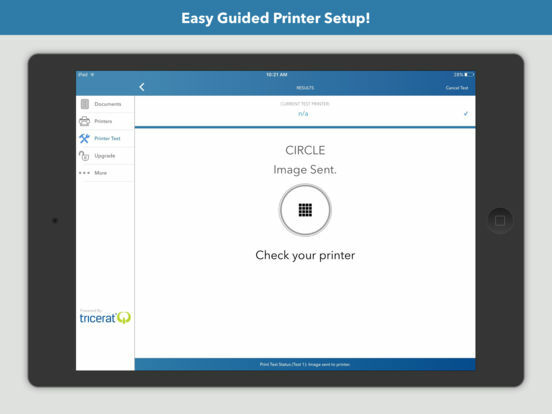 Other options include printing from separate apps, printing email and print contacts and more. The word "spreadsheet" can cause some people to shiver thanks to the confusing tools and functions many of them feature. 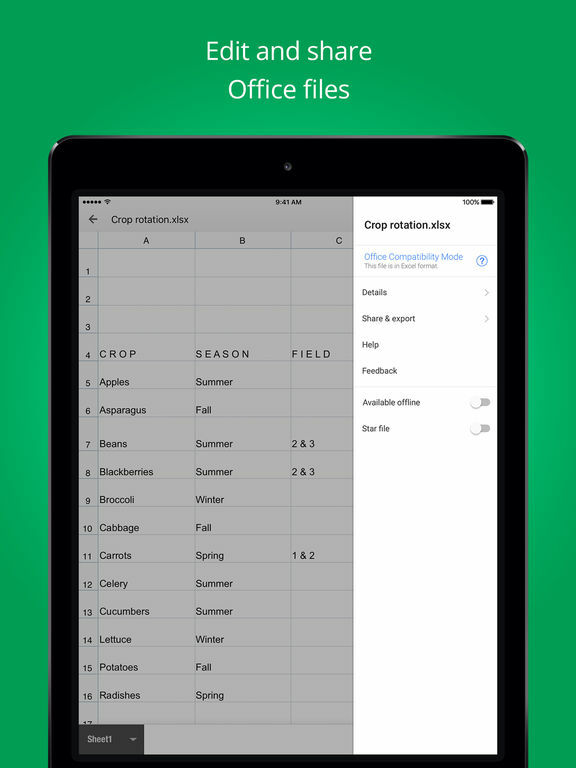 The Numbers app is made to be user-friendly yet powerful giving people a way to create spreadsheets on the go. 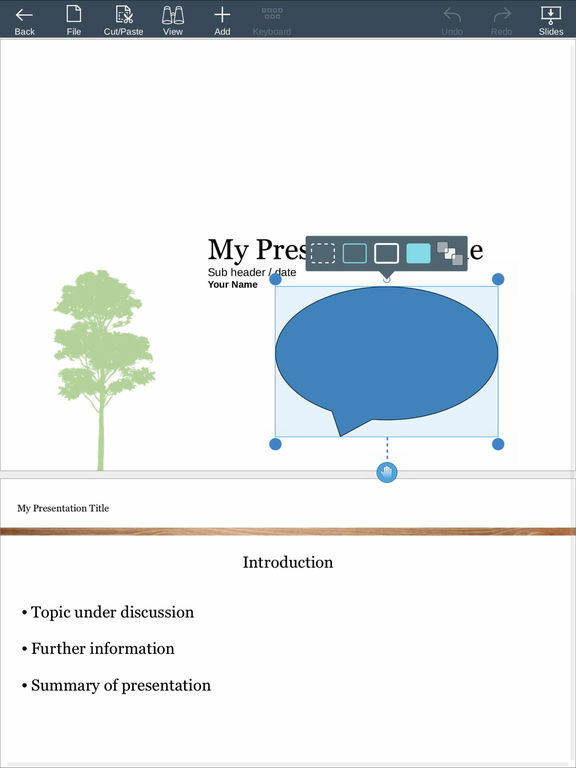 There are 30 templates included in the app so you don't even have to start from scratch if you don't want to. As far as the functions go there are more than 250 but not to worry there is no need to use all of them - it just depends how advanced you want to get. 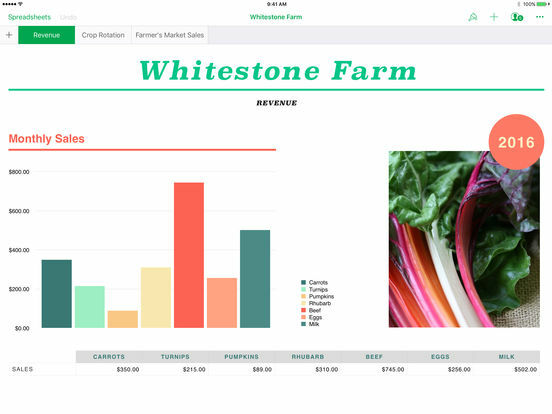 This one uses touch functionality, which gives creating and editing spreadsheets a whole new spin. Imagine having your office with you no matter where you go so you could access and create documents and spreadsheets with ease. 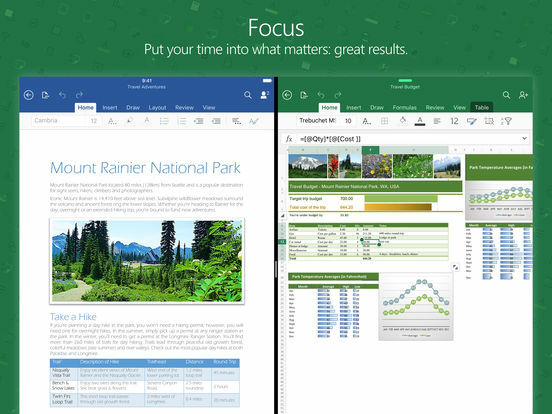 The Smart Office 2 app makes it possible for users to access their Microsoft Office documents while on the go. 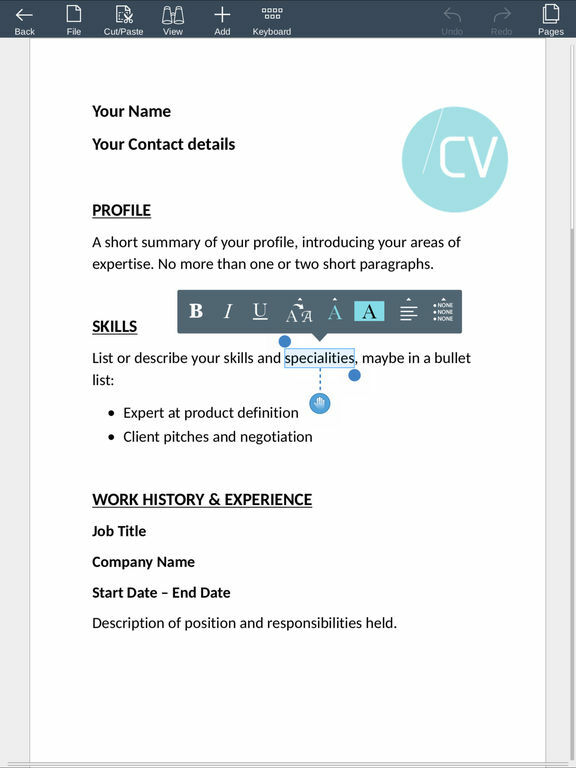 It's not just that you'll also be able to make edits, print them, share them as an email, and even create brand new documents. 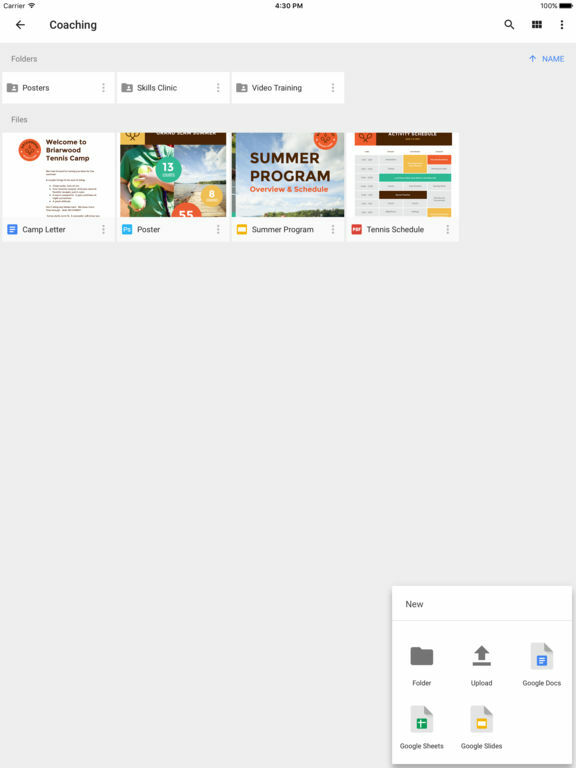 If you choose to create a new document you can use one of the pre-loaded templates or a blank document. 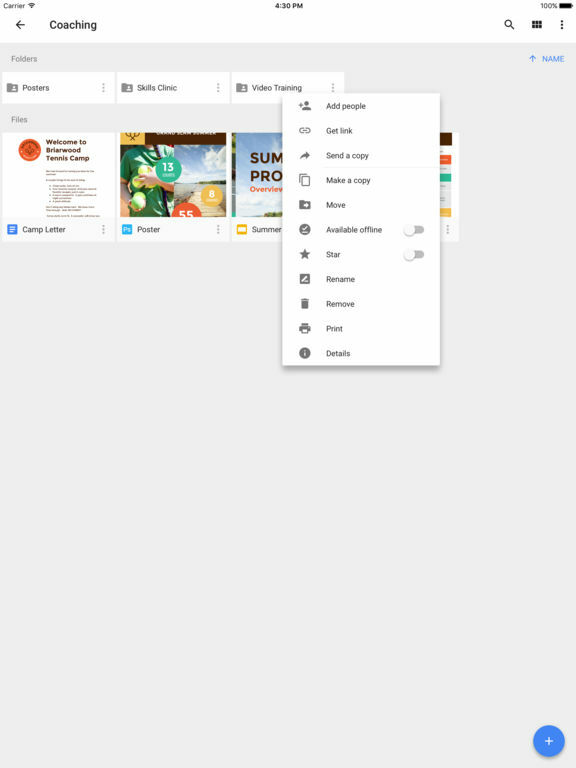 This one supports multi-touch gestures, you can view 3D documents, and the app supports the Cloud (Google Drive, Box, and DropBox). 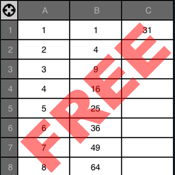 There's no reason to download expensive apps in order to create basic spreadsheets as the Free Spreadsheet app can offer you just that. 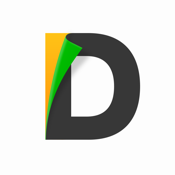 This app is meant to give you the tools you need but in a way that is very easy to understand. 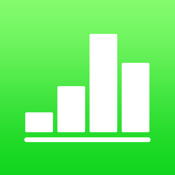 If you've been put off spreadsheet programs in the past because you just can't seem to understand them, this app will provide you with a much simpler approach. At the same time you can still perform a number of functions such as graphing, formula dragging, make use of the expanded keyboard, and the app offers import and export of csv files. Forget the endless chain of emails that used to characterize collaboration on spreadsheets and other documents, and get Quip. 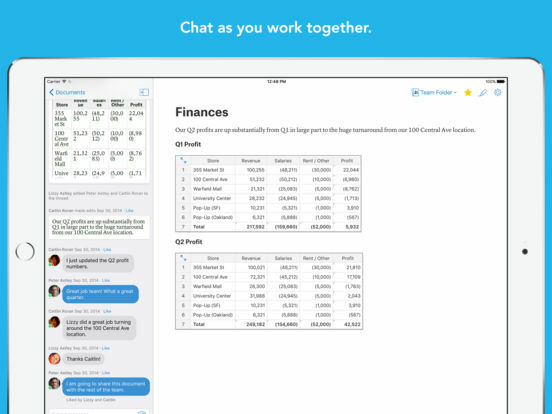 Quip results in what can best be described as a “live” document, which combines the functionality of chat, email, meetings and multiple versions. 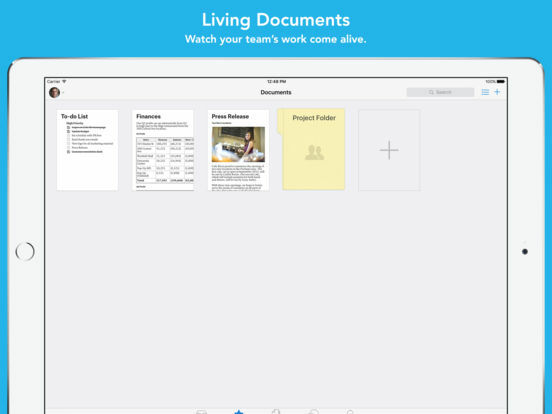 Quip allows you to create any kind of evolving document and facilitate input from multiple users. 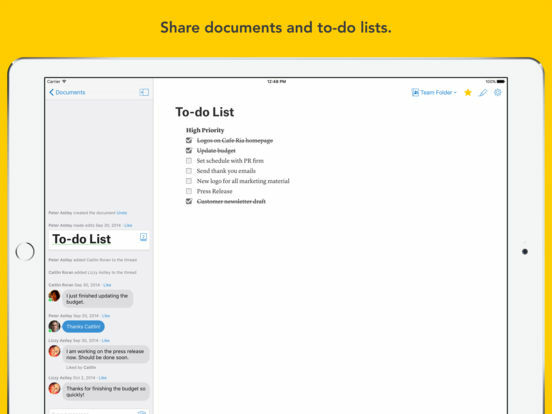 Share a shopping list with your family or roommates, edit documents with your office team, or get that block party planned with your neighbours. 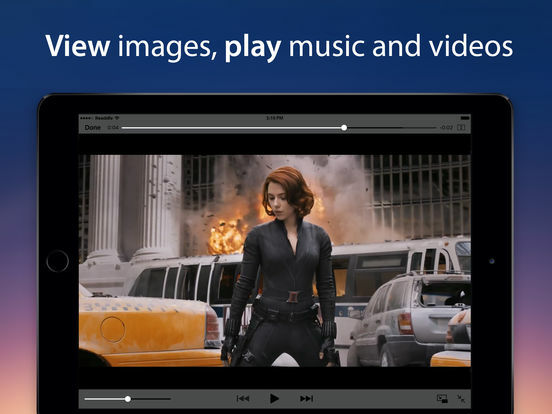 Features include seamless access across multiple devices, including iMac, iPhone, and iPad. 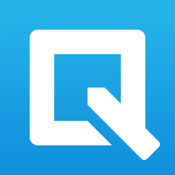 Quip also supports smooth and easy import/export of documents to other platforms. 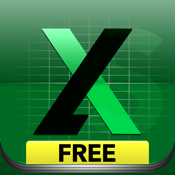 Calc XLS Free is a must-try spreadsheet app, with loads of functionality. The app accommodates Excel files (Excel 97 onward) as well as many other commonly used spreadsheet formats such as pdf, Keynote, Pages, rtfd, Word, and more. Users can manage large spreadsheets (32,000 rows x 256 columns), and features include over 10 templates for home or business, as well as over 200 functions. The functionality is as simple or as complex as spreadsheet users require, whether it’s complex and formula dense for business needs, or relatively straightforward for simple home budgeting. 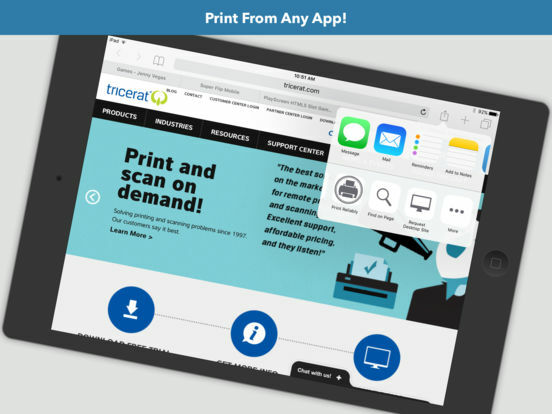 The app is free, and users requiring more functionality can upgrade with an in-app purchase for $3.99. 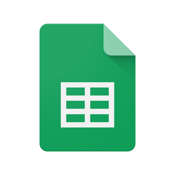 Turn your spreadsheet into a live, collaborative document with Google Sheets. 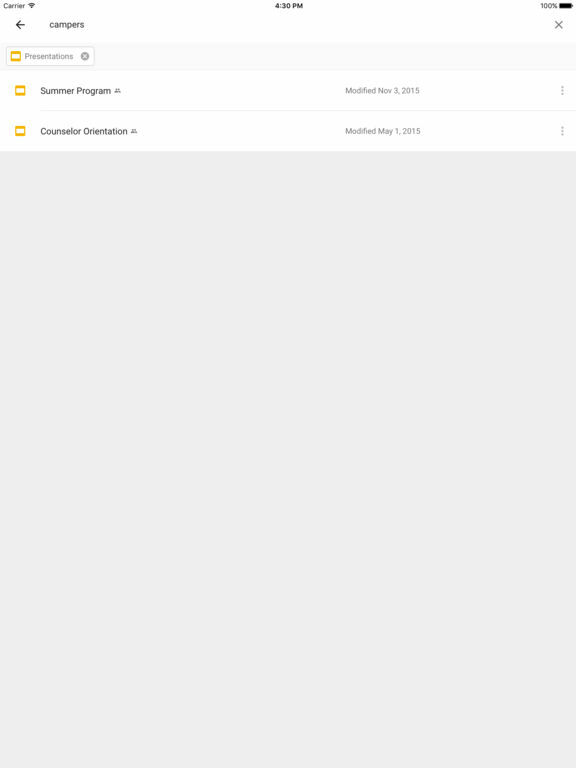 Users can create and edit any spreadsheet, and share with others to facilitate smooth and easy collaboration. 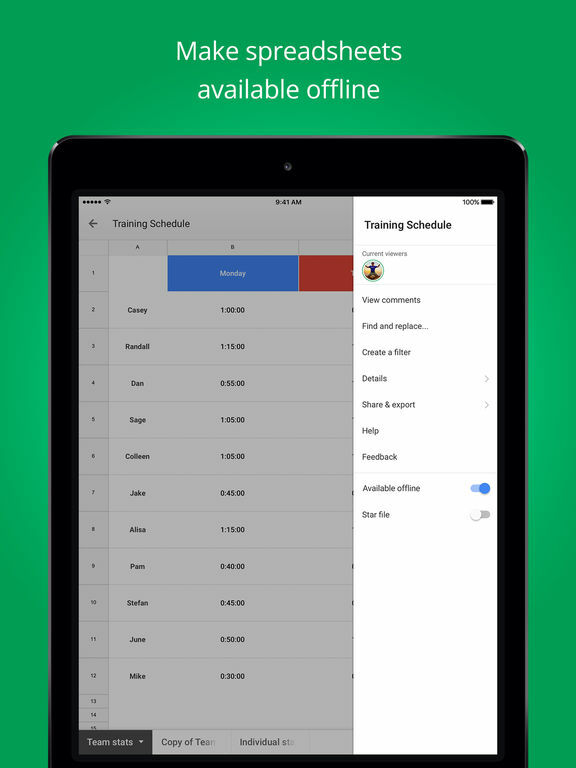 Simply tap to create a new spreadsheet. 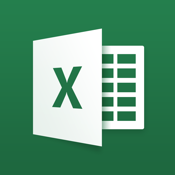 The app supports Microsoft Excel, the most commonly used spreadsheet app in business. 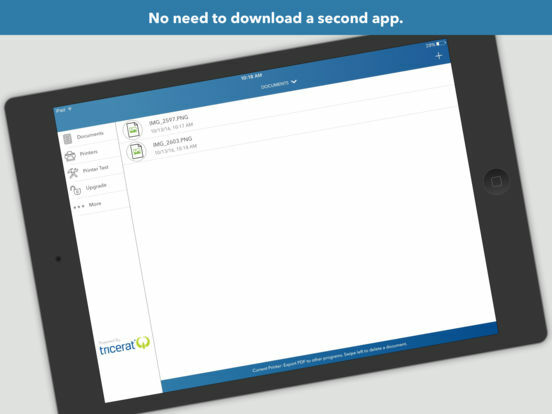 Users can work on documents anytime and anywhere, since the app doesn’t require Internet access to work. 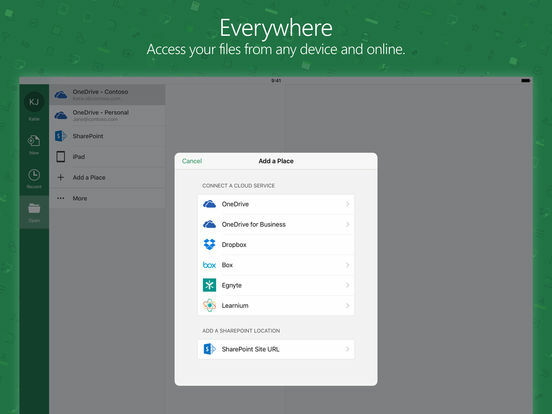 The app automatically saves your work, so you will never lose anything because you forgot to press “save.” Features include an optional passcode to keep personal or sensitive information secure, and smooth sharing of Microsoft Office files.